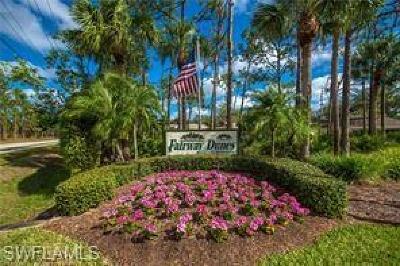 Fairway Dunes is located in Bonita Springs Golf and Country Club area. 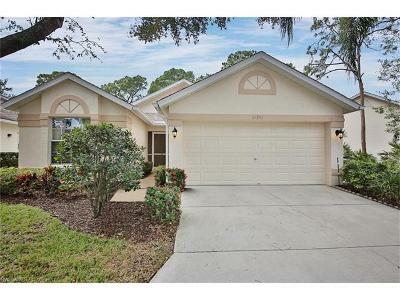 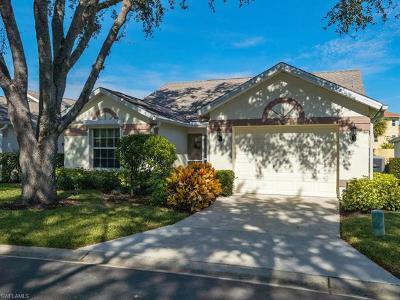 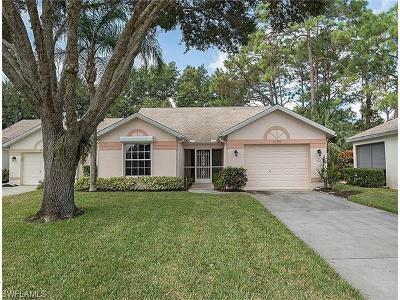 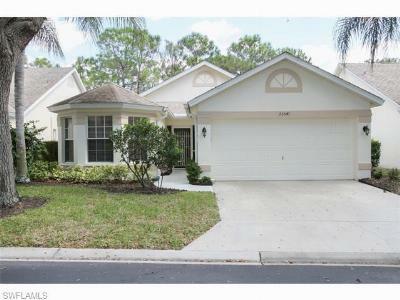 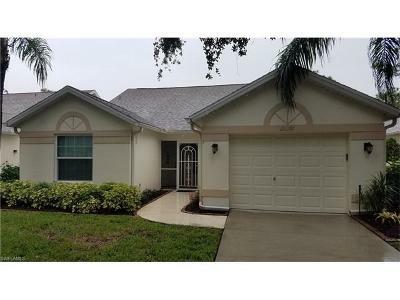 Offering a variety of single family homes in the highly desirable community in Bonita Springs, Florida. 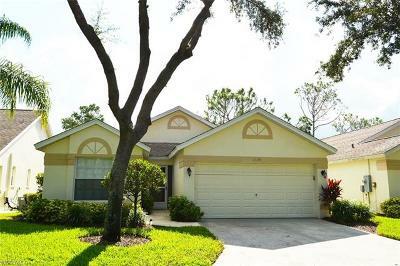 Amenities include a large community pool, community room, Pickleball and a BBQ/Picnic area. 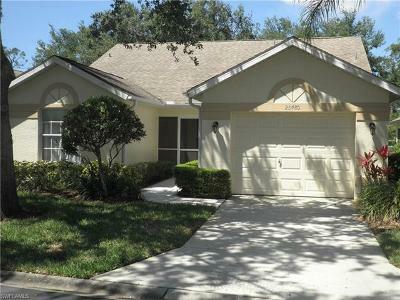 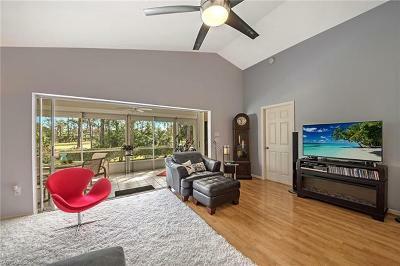 Perfect location, close to downtown Bonita Springs and the beaches, shopping centers and RSW international Airport.